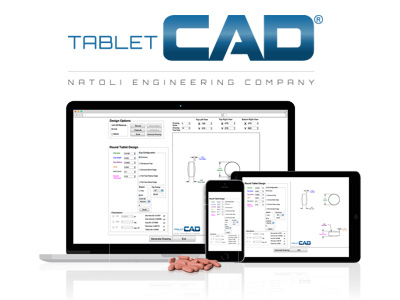 Natoli Engineering Company is organising a hands-on technical training course, Theory & Practice of Modern Tablet Manufacturing, QC/QA, which will take place between 24–26 July 2012 at Natoli’s Technical Training Centre in St Charles, MO, US. 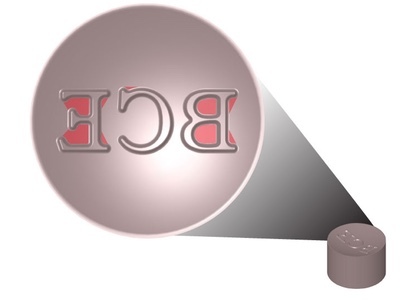 The new three-day course was developed using the latest techniques, theories and processes to train individuals involved with the design, formulation, unit operations, manufacture, quality control/quality assurance, and bioavailability/bioequivalence of pharmaceutical tablets. Industry experts Professor Dr Adel Sakr, Dale Natoli and Hans-Juergen Knitter, along with Dr Sarah Adel Ibrahim, Nick Slater and Dave Perry will present topics and lead hands-on exercises in the Natoli Scientific laboratories. 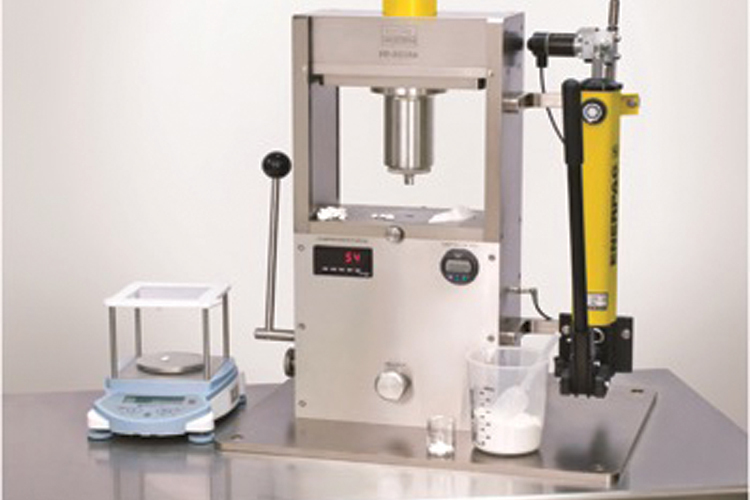 A blend of hands-on exercises, presentations and class discussions will focus on such topics as methods of tablet manufacturing; characteristics of tablet components and additives; quality control and quality assurance; bioavailability and bioequivalence; tablet design, formulation, manufacture and coating; as well as tablet presses, punches and dies, tool polishing and more. 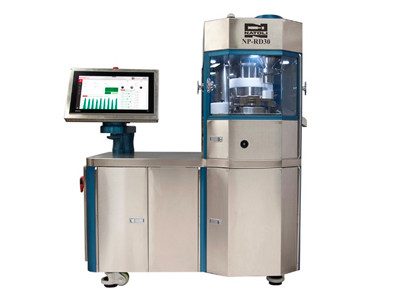 The Natoli Technical Training Centre is said to be the first non-commercial training centre dedicated solely to the tablet compression industry. 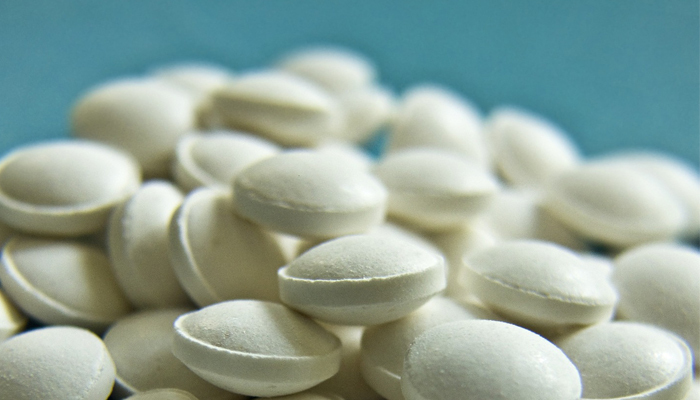 The centre’s curriculum is structured around hands-on training, theories, case studies, processes and techniques of tablet compression.